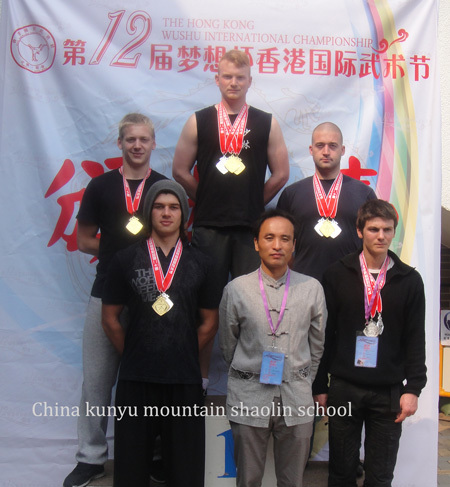 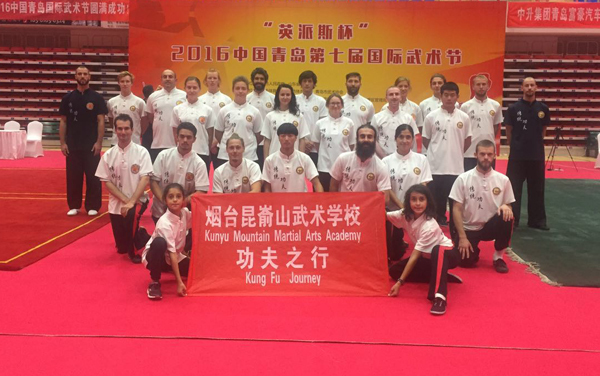 Some photos of our students and masters' martial arts performances ,international competitions as well as our Kungfu Journey each year . 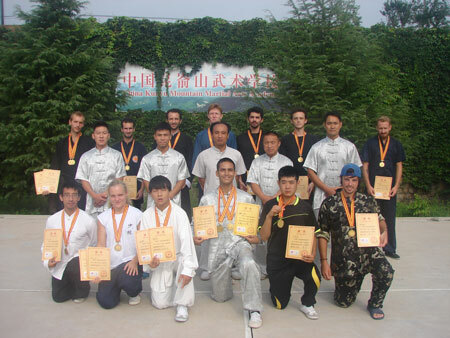 We achieved 15 gold medal,20 silver and 21 copper in it. 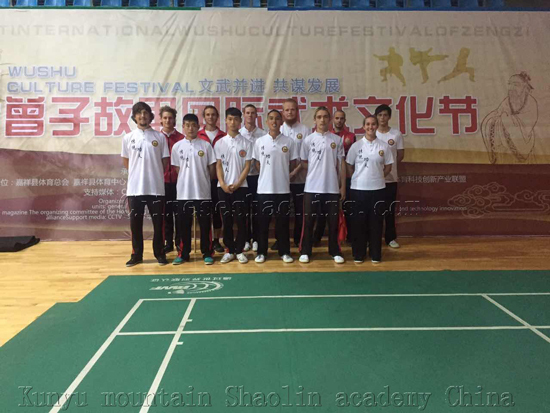 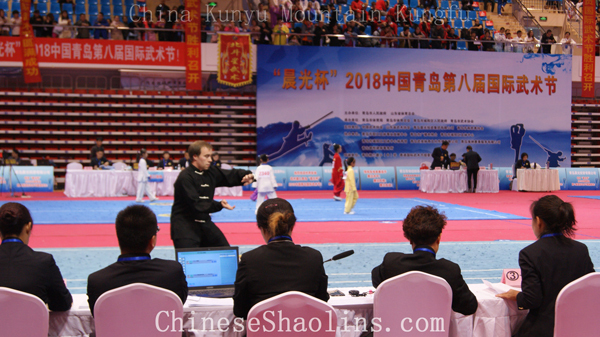 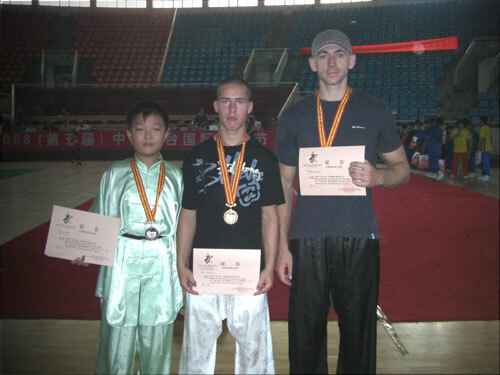 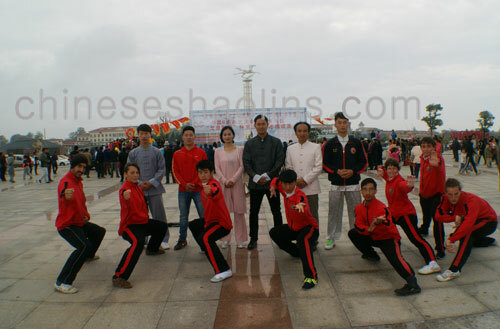 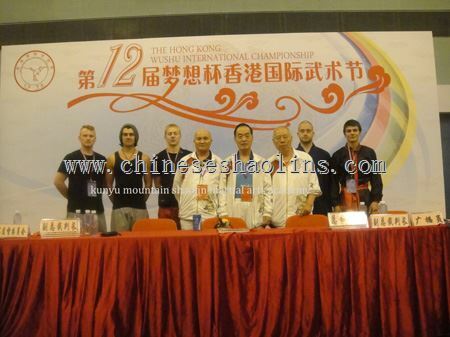 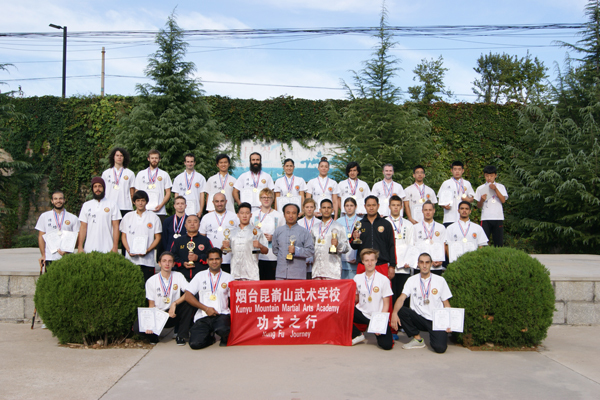 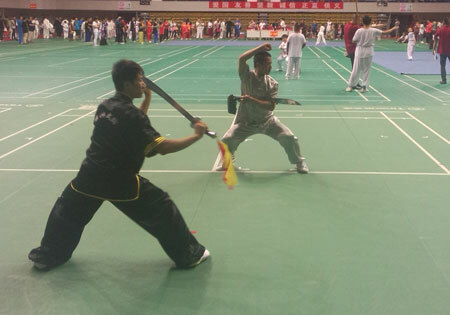 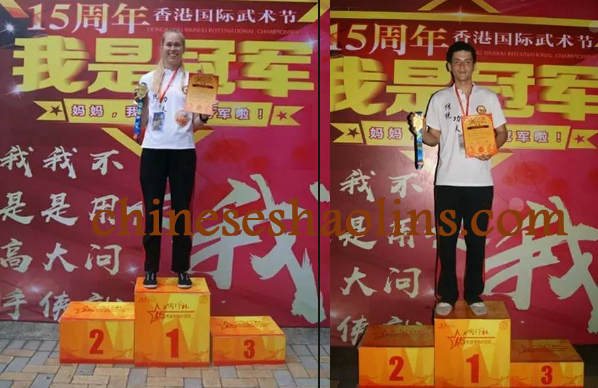 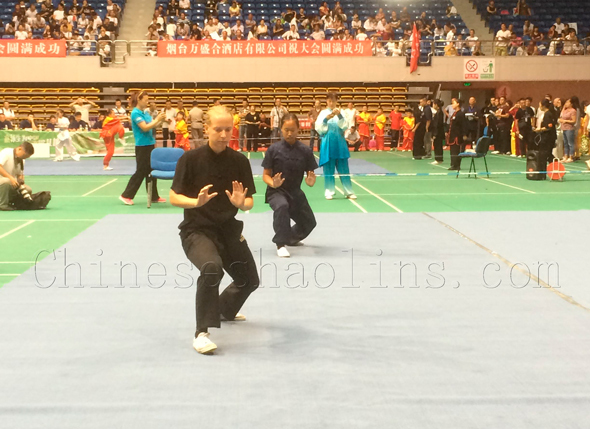 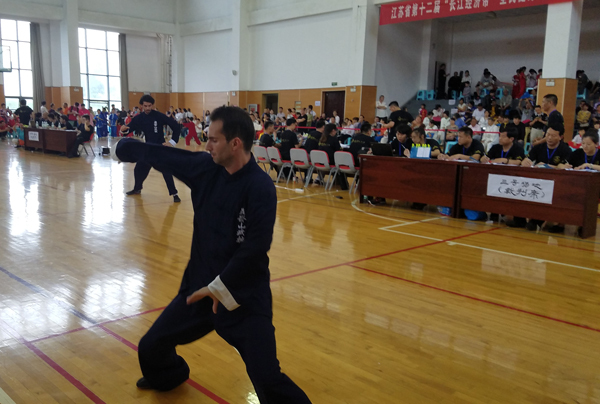 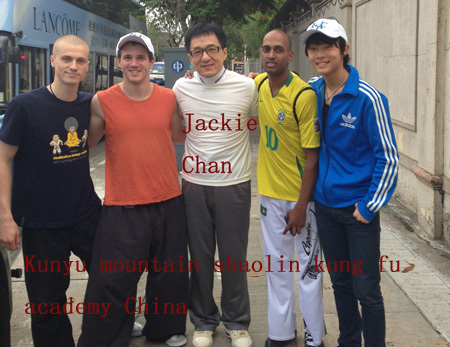 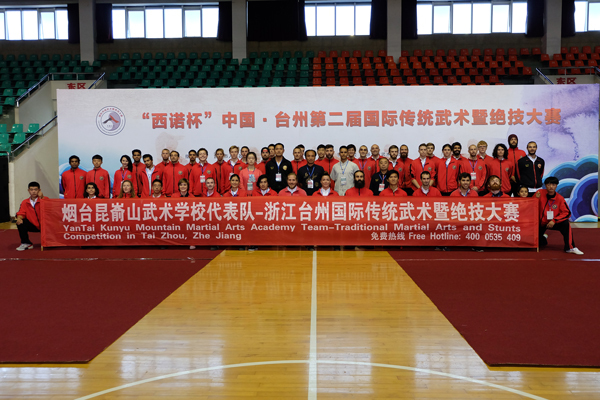 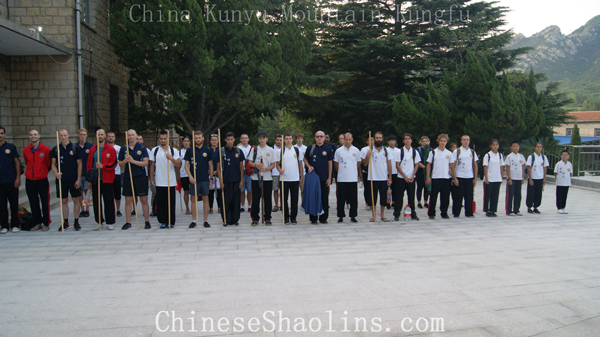 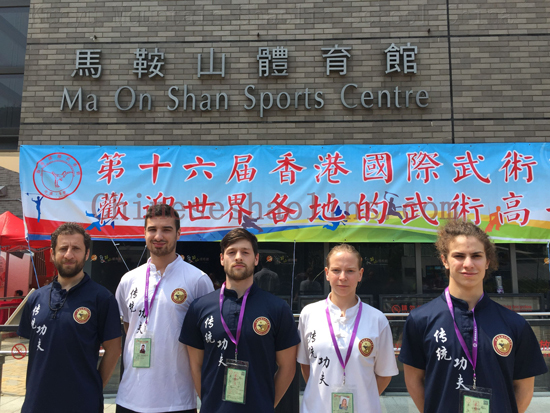 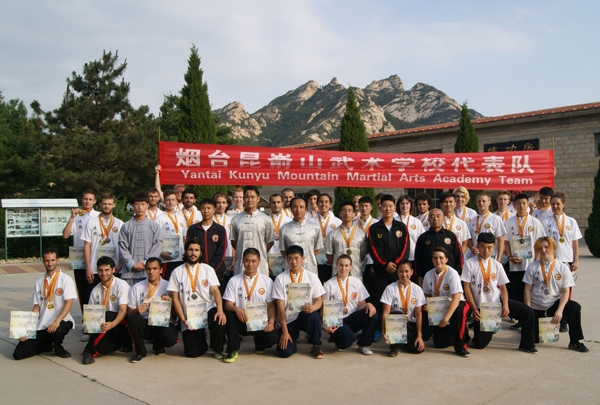 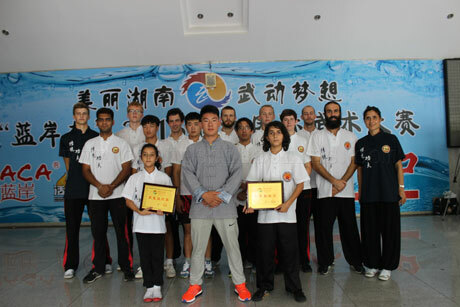 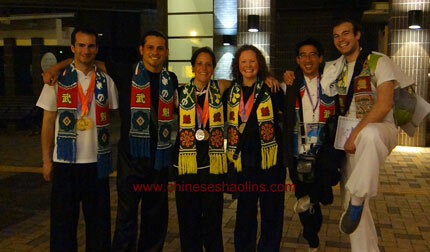 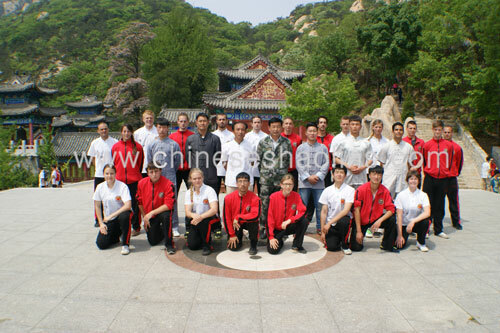 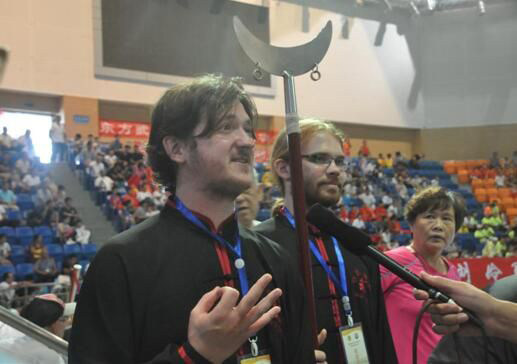 We joined the Fifth International Kung fu competition held in Heze of Shandong province. 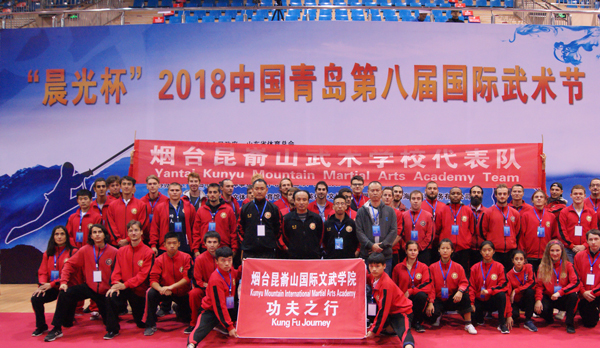 We joined Zeng Zi birthplace Kung fu competition in Sep 2017 Year. 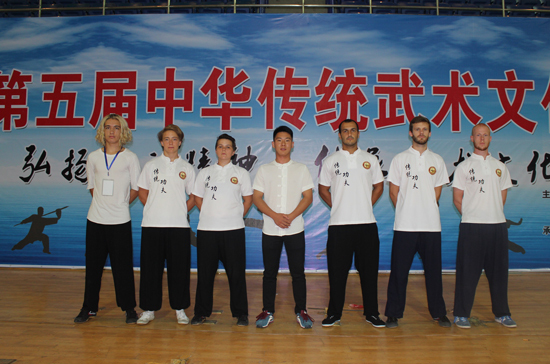 Having a photo with some martial artist in 2017 Aug.
We achieved a total of 39 medals in 14th Yantai Kung fu competition of 2017 Aug.
Our students performed in the competitions in Aug 2017. 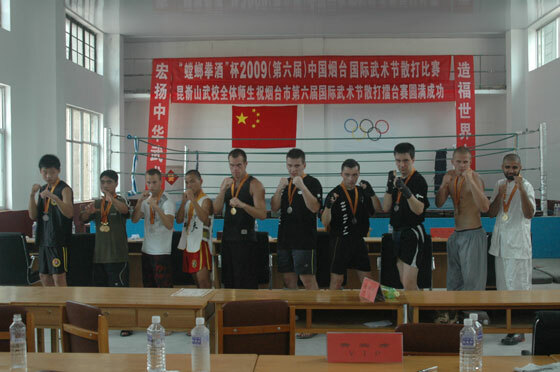 We won all five opponents for Chinese kickboxing in 2017 Aug. 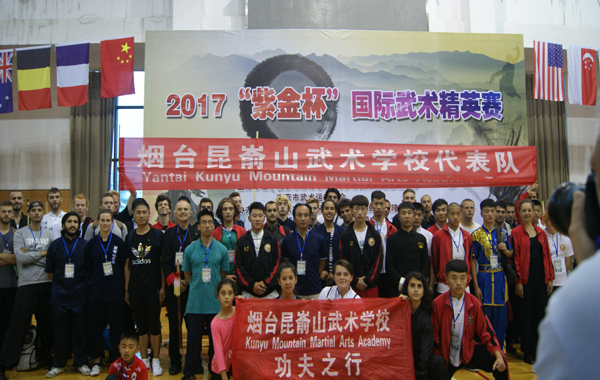 The fourteenth Yantai International Martial arts Festival we joined in Aug of 2017. 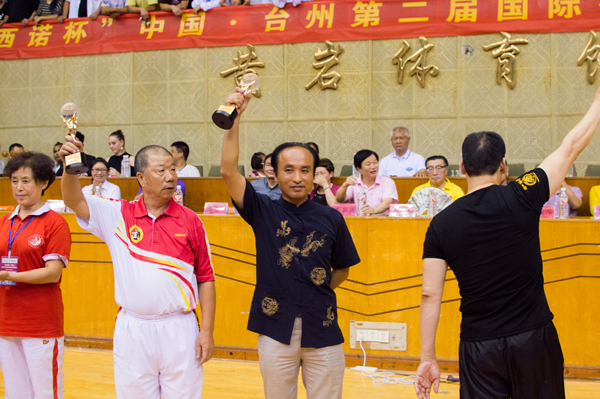 Kung fu Championship Competition in Jiang Su province 2017. 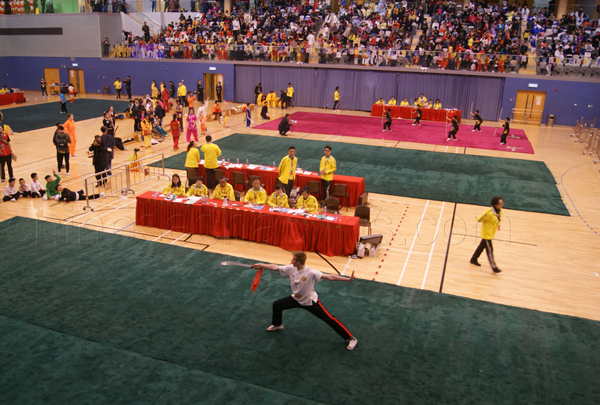 Student performing in Hongkong competition in March 2017. 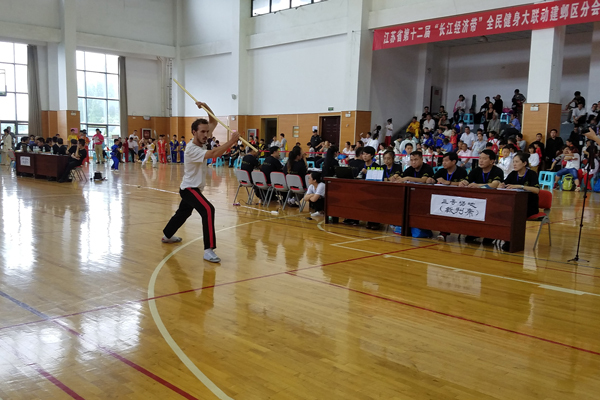 Student performing in 2017 Hongkong competition. 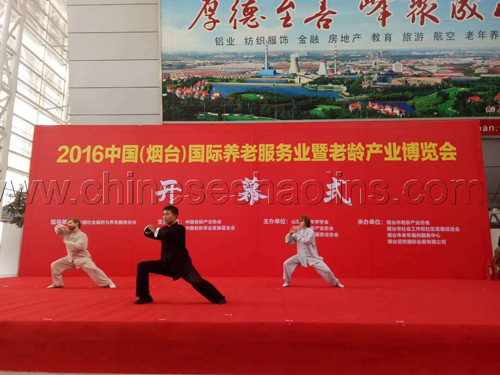 International Kung fu Festival in Qingdao city of Oct 2016 we joined. 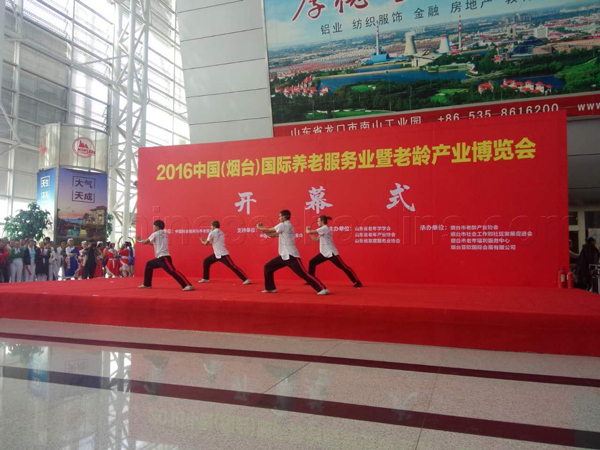 The international Exhibition of Yantai city in Oct.
Hunan martial arts Festival in July 2016,and we achieved great records. 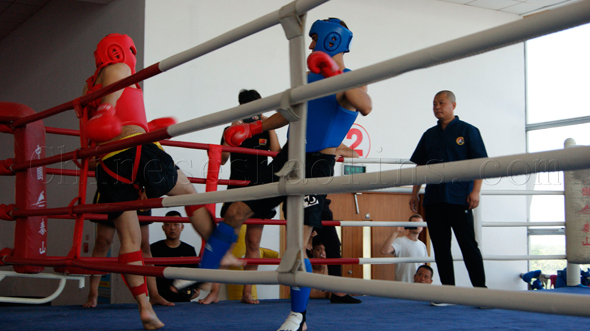 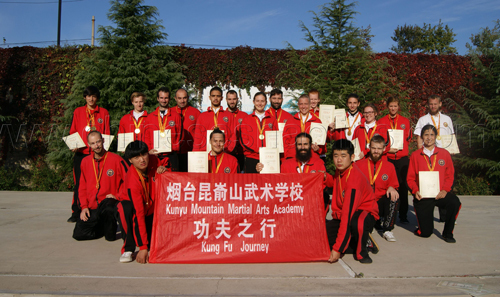 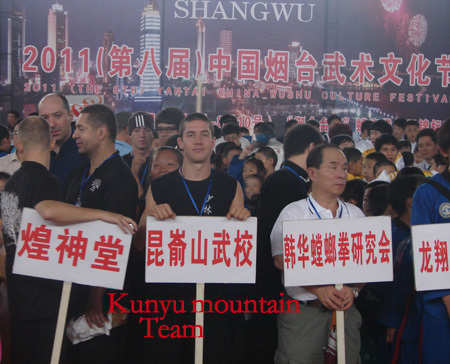 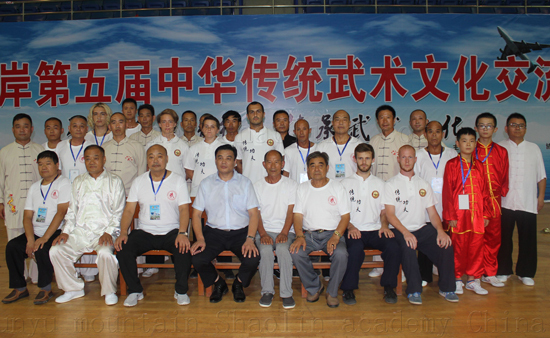 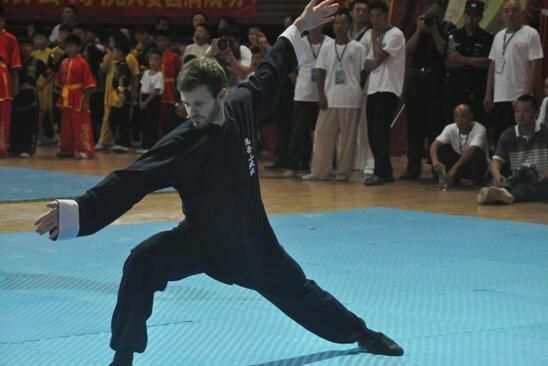 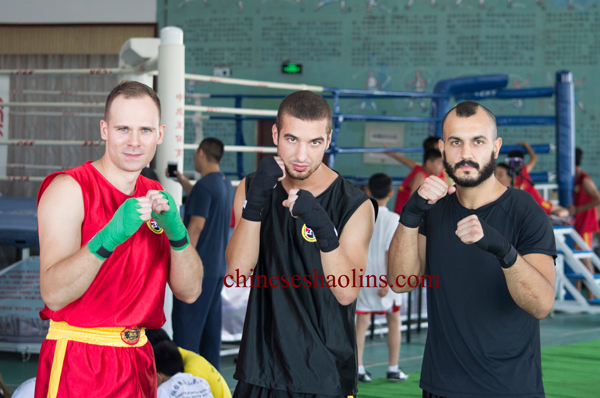 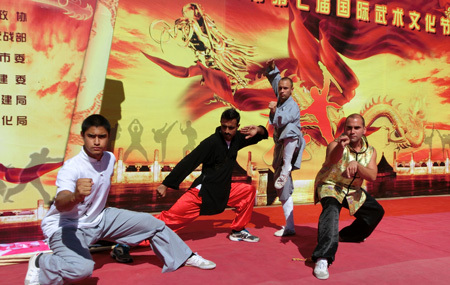 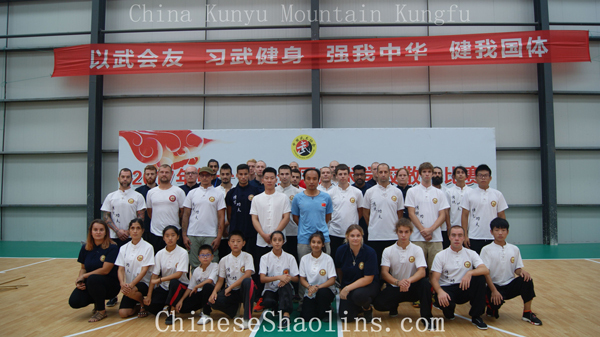 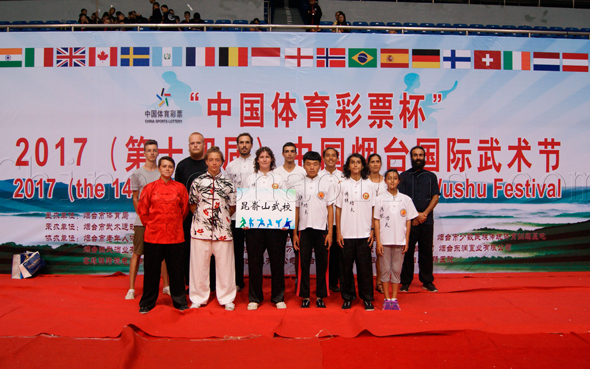 Beijing International martial arts Festival in Aug 2014. 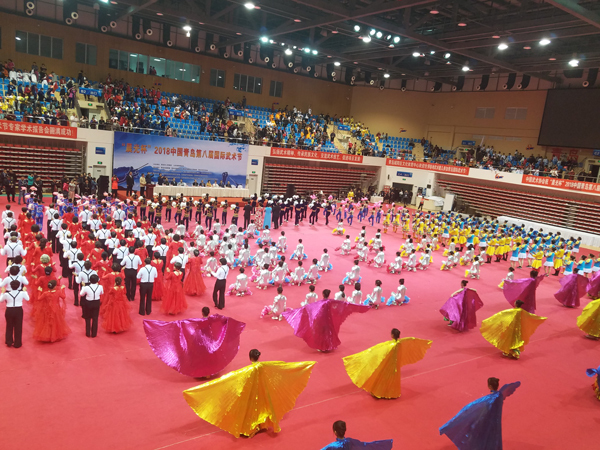 Traditional Martial Arts competition in Yantai city we attended . 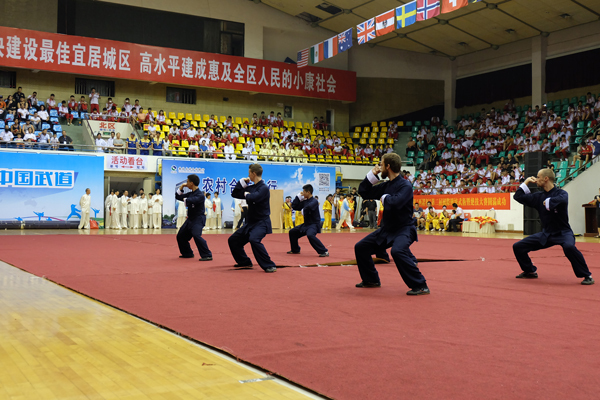 In May 2014 ,students performed in Martial arts Festival in Horse Land in Yantai city. 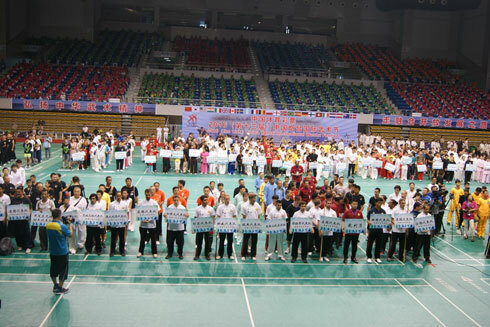 Students got ready to enter competition hall in Hongkong 2013. 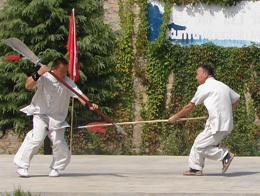 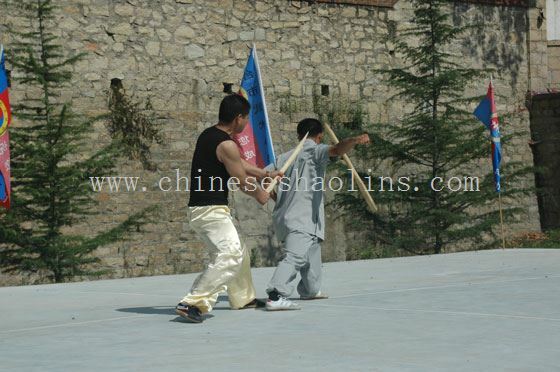 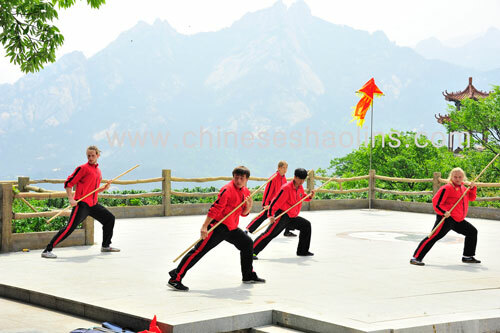 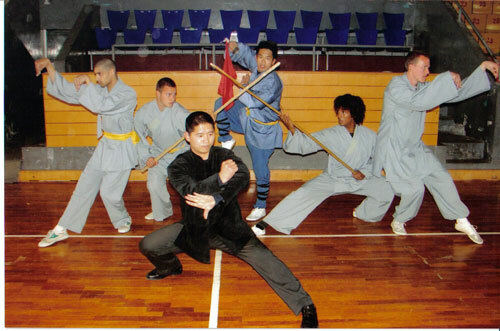 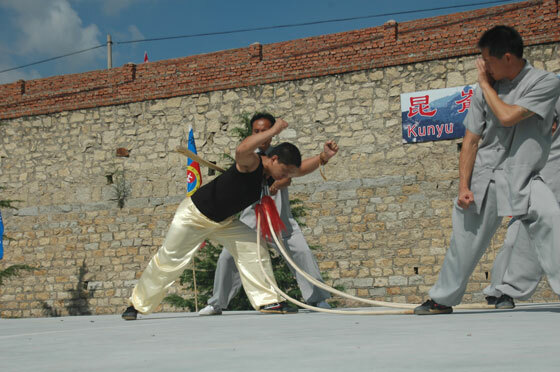 Students performed weapons in performance held by school in 2011. 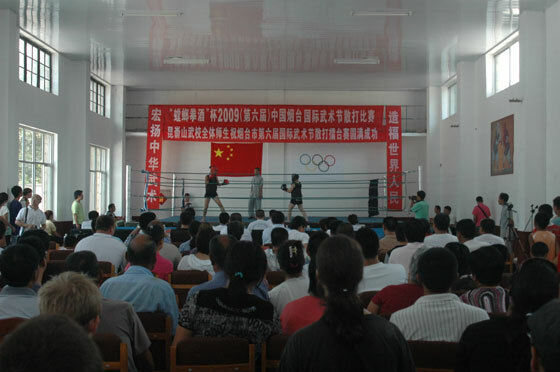 Students performed in performance held by school in 2011.
wonderful performances to celebrate the competition and the success of the academy in 2011. 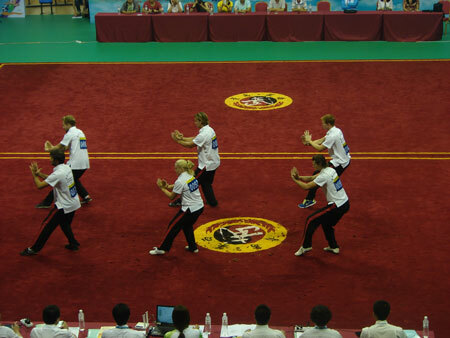 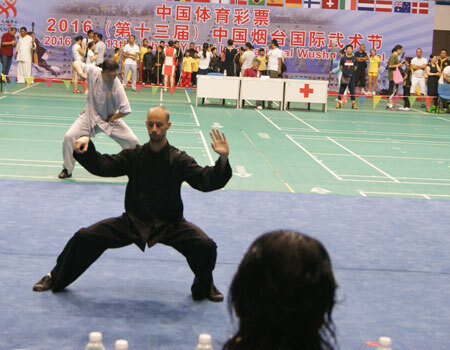 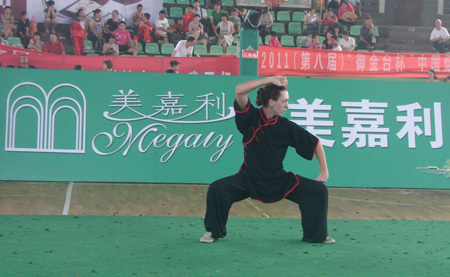 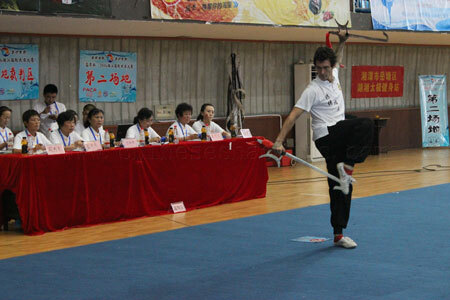 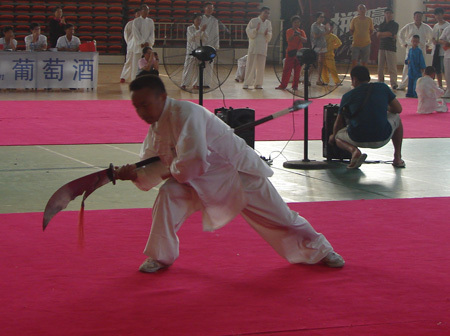 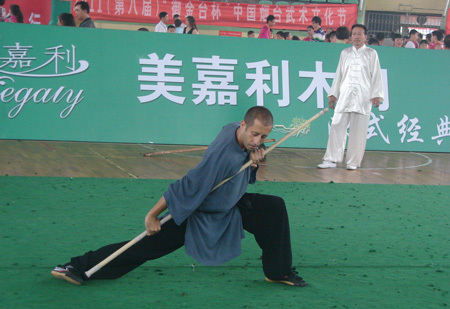 The student performing weapons in competition 2011. 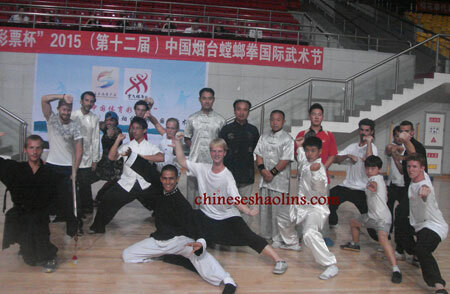 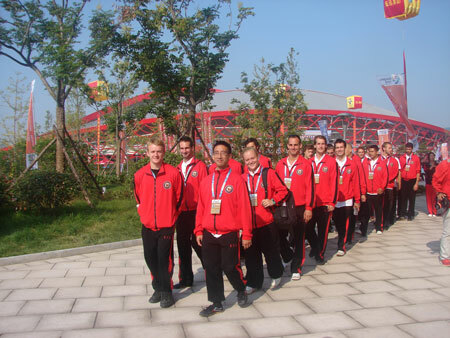 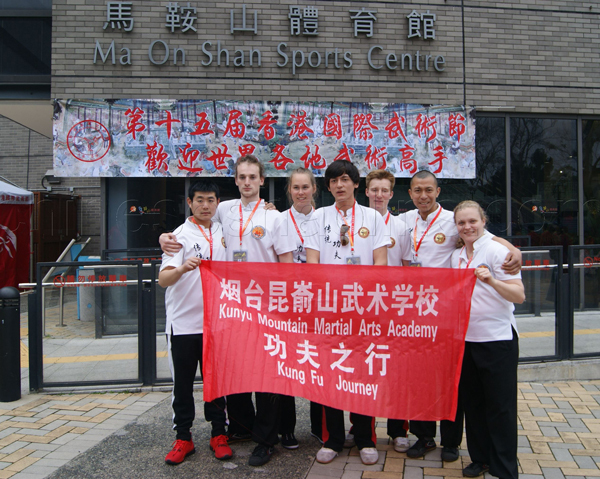 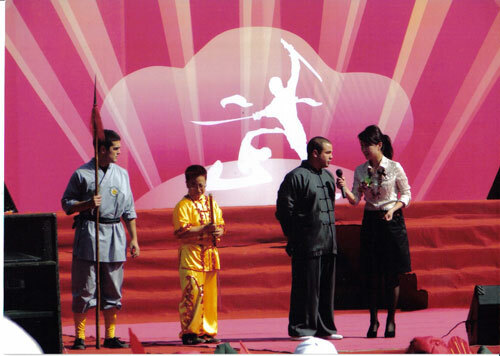 We attend Yantai martial arts competition in 2011.
students joined Jiangsu Chinese Trditional Martial Arts Festival in May 2007.